A homemade Popsicle is refreshing, easy to make, and can be endlessly creative. Get ready to impress all of your summer guests with these delectable recipes. 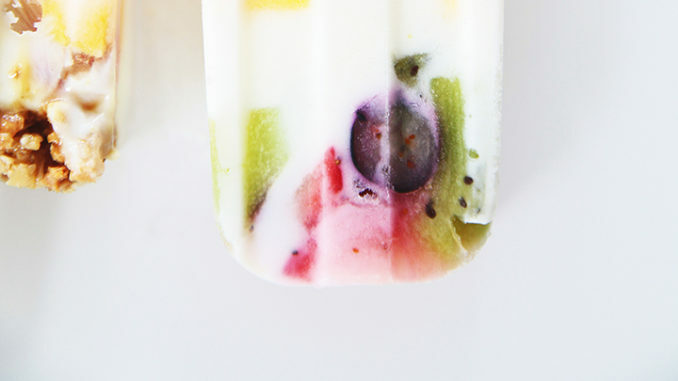 This recipe is sweet, tart, creamy, and everything you’re looking for in a delicious popsicle. Blend berries together with coconut milk, honey, and a hint of vanilla and get ready to be transported to your own personal bliss. Passion fruit and chocolate may not be a combination you’re familiar with, but this recipe will make a convert of you. Finish these fruity popsicles off with a drizzle of chocolate or dunk them in whole for an even more decadent experience. 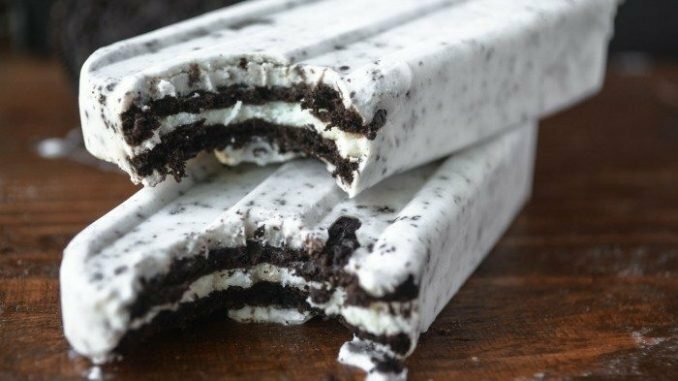 Dress up those Oreos hanging out in your cupboard with a recipe that tastes like your childhood. Made with only three ingredients, the hardest part of this recipe is summoning the self-control to wait until the pops are fully frozen before digging in. Popsicles for breakfast? Yes please! With this recipe, you don’t even have to feel guilty about it, as it combines yogurt, fresh fruit, and crunchy granola into one perfect bite. This is a recipe that both kids and adults will love. If you’re looking for a showstopper for the neighborhood block party, try out these popsicles fashioned to look like cute little watermelons–and featuring surprising flavors. Fresh kiwi, coconut milk, and mini chocolate chips all make an appearance in this festive treat. If you’re craving that classic Funfetti taste but can’t bear the thought of turning on your oven, this recipe is the solution you’ve been looking for. Premade cake mix makes these pops easy to whip up and sprinkles add an adorable pop of color. 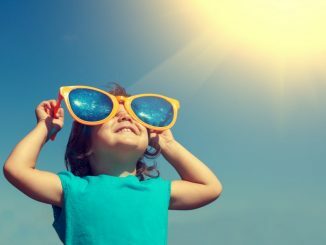 Whether you’re cooking for a crowd or entertaining yourself in the kitchen, these recipes will satisfy your sweet tooth while keeping you cool.